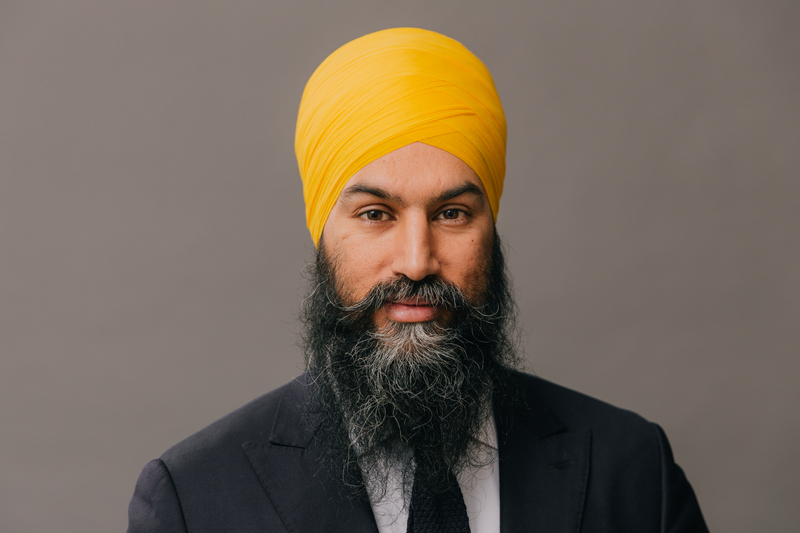 Jagmeet Singh is the leader of the New Democratic Party and Member of Parliament for the riding of Burnaby South. Born in Scarborough, Ontario, he moved to St. John’s, Newfoundland and Labrador, and later to Windsor, Ontario. He studied law at Osgoode Hall in Toronto, Ontario, and practiced as a criminal defence lawyer in Brampton, Ontario. He was elected to the Ontario legislature as an MPP in 2011 and became the Ontario NDP deputy leader in 2015. He was elected leader of the federal NDP in 2017. 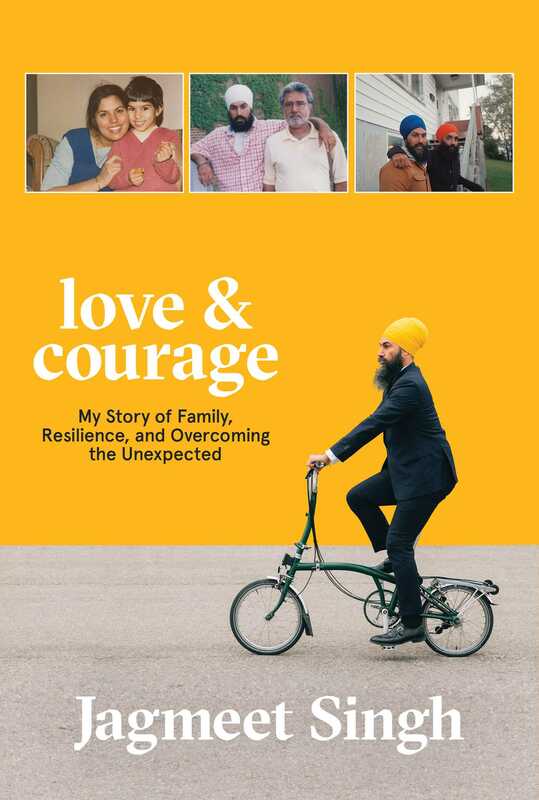 Singh divides his time between Burnaby, British Columbia and Ottawa, Ontario.